I need permanent backlinks with anchor text from your website. About my site: Category of my website - Gifts for girls / women (flowers, bears from roses, etc.). 1. The backlinks must be inside the thematic text(at least 250 words - you write the text). 4. Price for each link (including thematic text). i can provide german backlinks. plac order now. i have the best quality german social bookmarking sites. manual submissions. i shall provide you 15 bookmark back link about your website by germany language and will provide you 15 germany social media book mark backlink. i can give you a guest post service on german website. 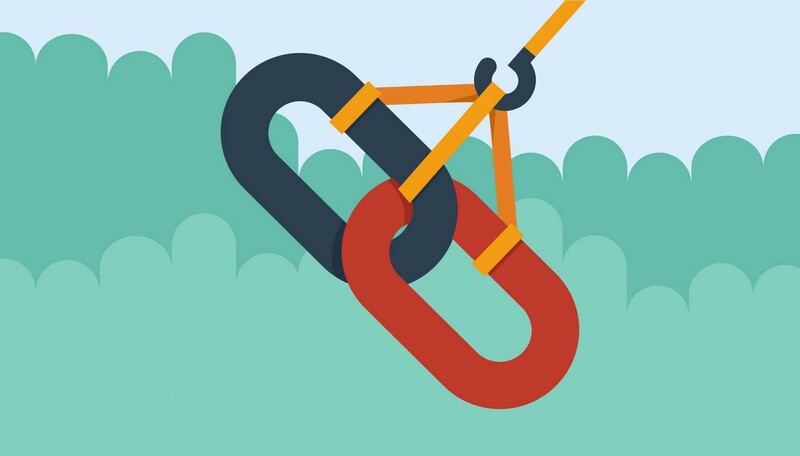 you'll get a dofollow contextual backlink from the article. you've to provide a high quality article of 500+ words (minimum) in good and correct german language or add 15 usd extra for article writing. for any query, feel free to ask.